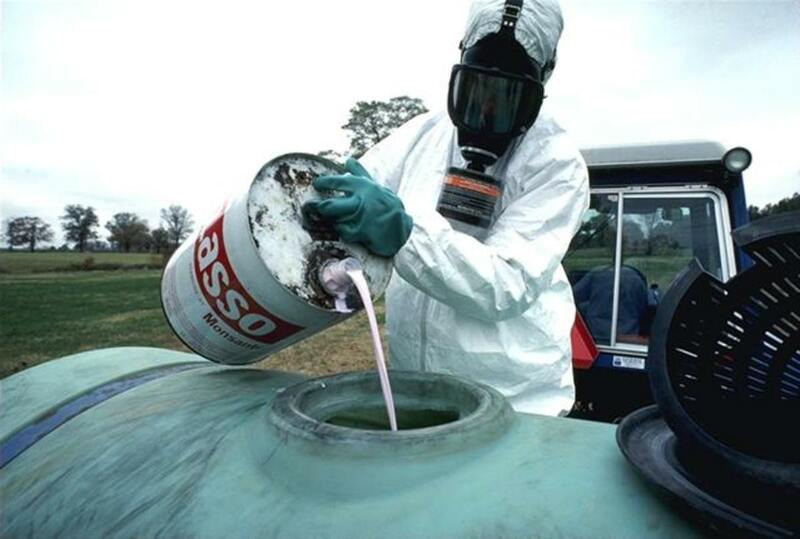 Monsanto, accustomed to lobbying its way to favorable treatment by governments the world over, pushed the EU Parliament too far. Banning lobbyists is a rare move, but one the EU turned to after Monsanto decided to play hardball and no-show a key regulatory hearing. At a meeting in March, a lead analyst in the VA’s compensation service was critical of the media, scientists and the VA’s own administrative tribunal for taking positions that differ from his. The VA said his comments “did not fully or accurately reflect VA’s position” but also said his quotes were being taken out of context. Newly unsealed court documents released earlier today seemingly reveal a startling effort on the part of both Monsanto and the EPA to kill and/or discredit independent cancer research. These resistances allow farmers to grow plants that aren’t destroyed by herbicides produced by the same companies that designed the genetically-modified crops themselves. As the EPA appears poised to OK new herbicide duo containing 2,4-D, watchdogs sound alarm.